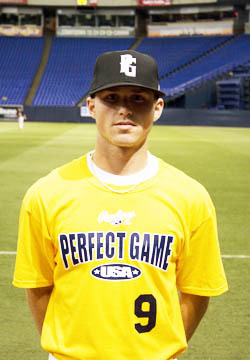 Parks Jordan is a 2010 MIF/3B with a 6'0'', 175 lb. frame from Winston Salem, NC who attends Glenn HS. Medium athletic build, shows some strength. Left handed hitter, balanced hitting approach, short quick swing, line drive approach, battles at the plate, high average type hitter, bat speed will improve with more strength. 2B profile defensively, side to side agility, hands work well, arm strength limited. The bat stands out. 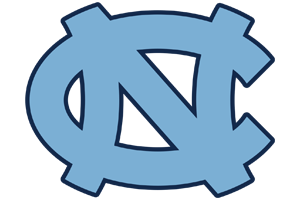 Good student, verbal to North Carolina.